It is possible to combine learning with work. Bachelor students have the right to work 10 hours a week;master students - 20 hours. Most teachers are practitioners and work for international companies and organizations. 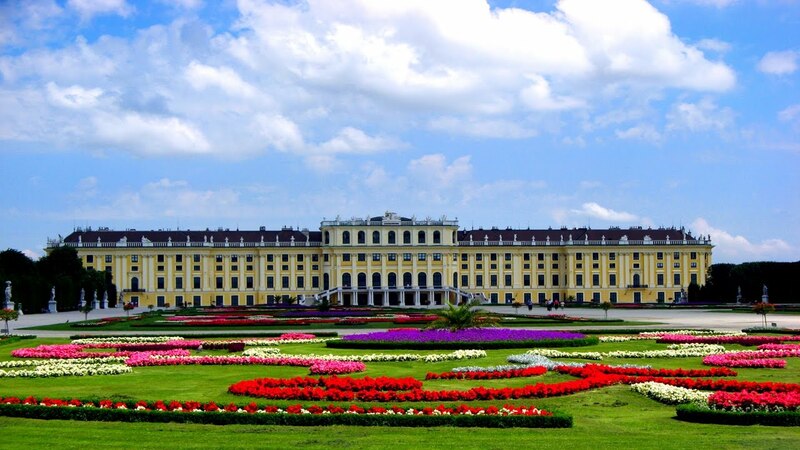 Higher education in Austria is a great choice for those who wish to receive high-quality education at affordable prices. The benefits of obtaining higher education in Austria are international recognition of a diploma, affordable tuition fees, a wide range of specialties, the possibility of admission without the knowledge of German and entrance exams (except for medicine and creative specialties), lack of age restrictions for entrants. 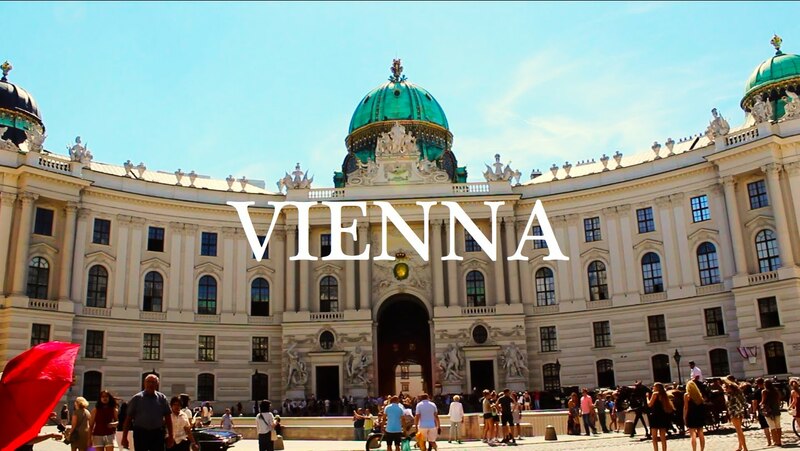 Teaching at Austrian universities is mainly conducted in German, except some master's programs which are taught in English. To enroll in programs without an entrance exam, it is enough to provide documents about previously obtained education.